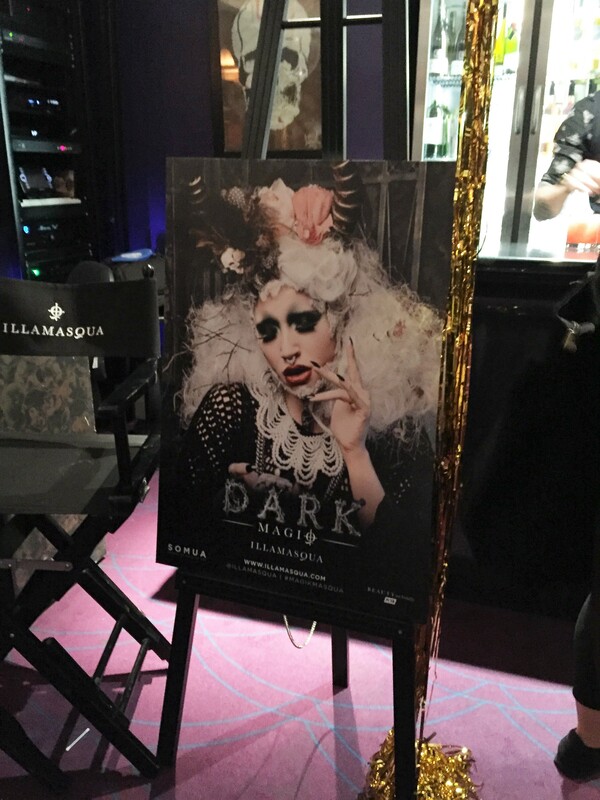 On Friday Debenhams held Glamoween, a spooky bloggers event at the spooktacular Sanctum Hotel in Soho. 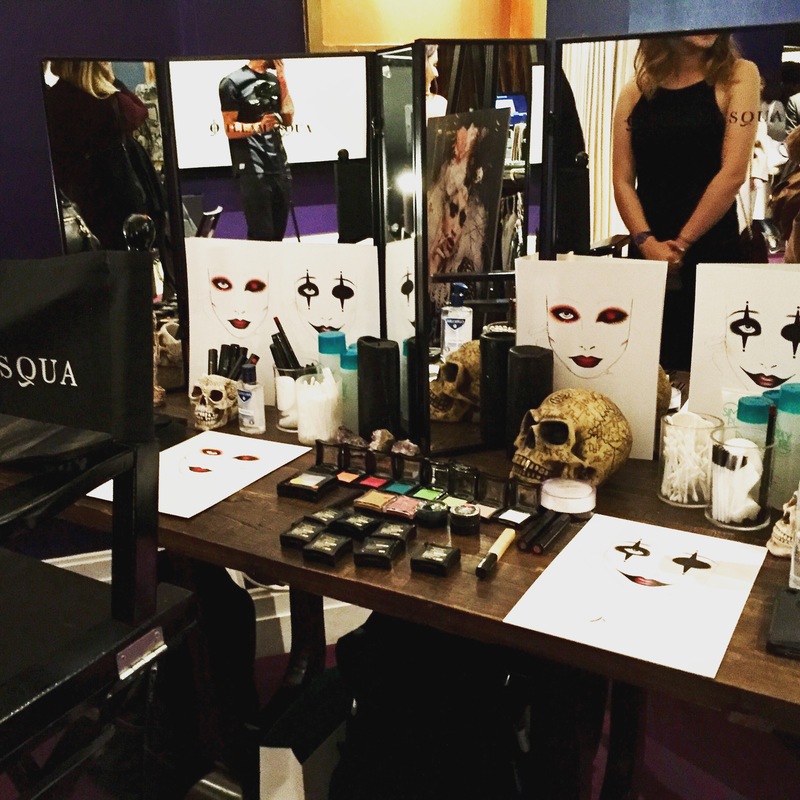 Makeup brands Kat Von D, Urban Decay and Illamasqua were on hand to create uber glam Halloween looks. 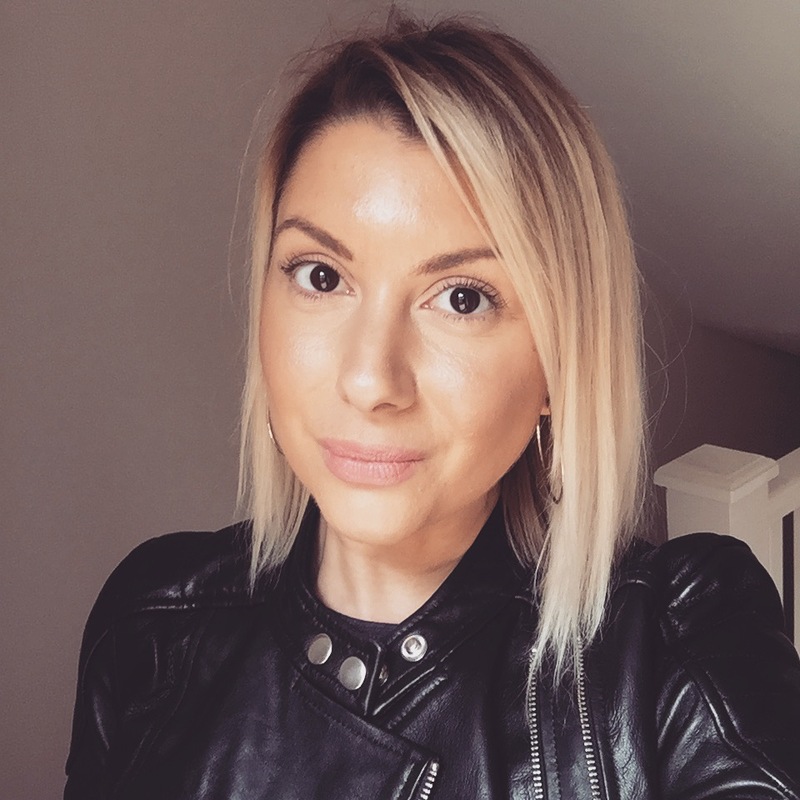 I chose ‘The Damned‘ by Illamasqua, described as a ‘ seductive demon whose sinful charm is revealed with a devilish bite.’ Smoky red eyes bring out your inner Vampire. I really enjoyed my gothic transformation! I think it’s fantastic that you can get your ghoulish makeup done in store while learning lots of great tips too! So if you are new to these brands what are you waiting for? Get yourself down to Debenhams Oxford Street and be prepared to be wowed by vibrant shades and textures that are sure to fulfill your makeup needs. Get contoured to perfection with the Kat Von D Shade & Light palette or complexion perfection with Illamasqua Skin Base available in 25 shades you are sure to find your match.